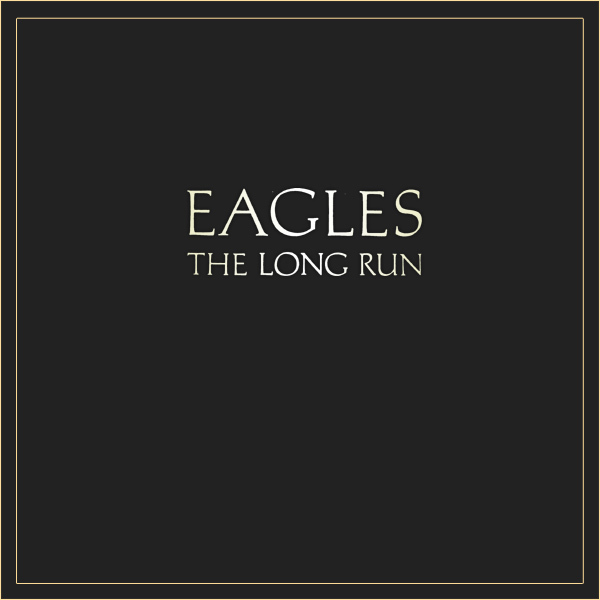 How totally uninventive of the Eagles for the cover of their album The Long Run. It features what... nothing, that is what. Not the band. No-one running. Nothing long. Thank goodness for the remixed cover which shows some babes running. How do we know it is a long run and not a short one? Easy. They are all almost naked and are clearly running to hide their modesties. That kind of run is never a short one, as if you hid your clothes nearby you wouldn't need to sprint. Jog!